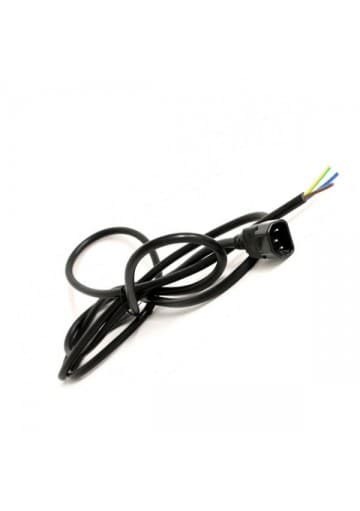 This cable for ballasts is usually used by industrial brands. Standard female connector with 2.5 meters long. 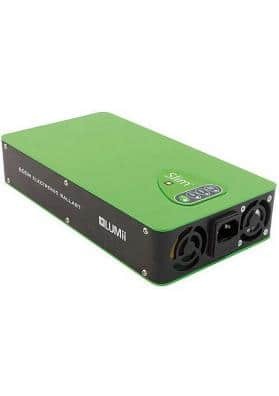 This cable is ideal for replaceing the original cable of your ballast, being electric or electromagnetic, for one as good or better than the original. Standard female type connector suitable for all ballasts. 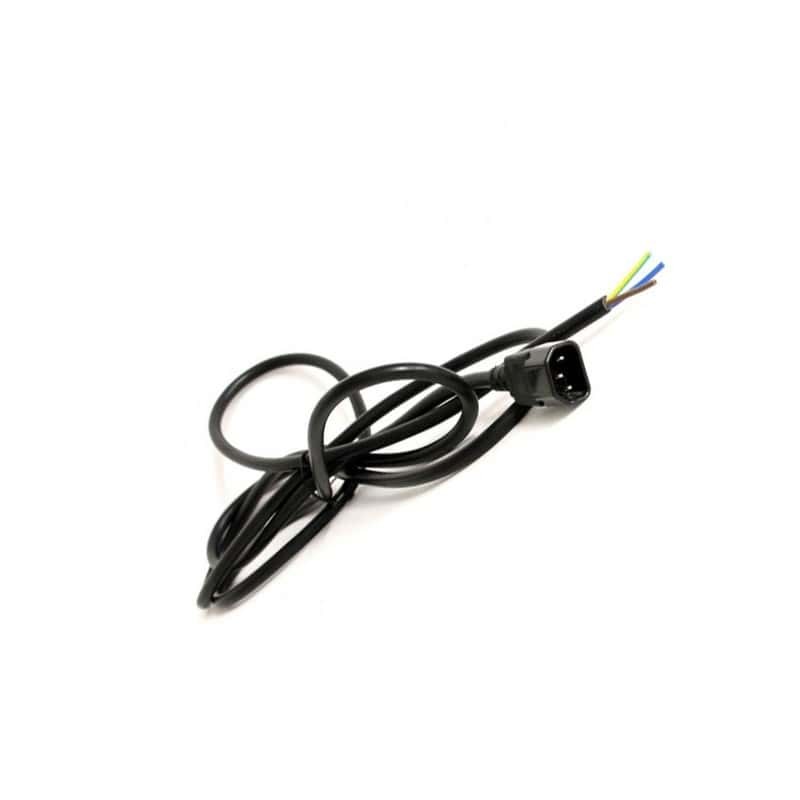 This cable is black colored with a length of 2.5 meters being perfect to get to any electrical outlet. 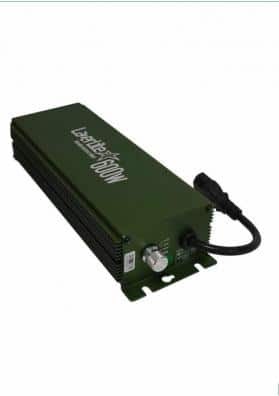 Valid for electronic and electromagnetic ballasts with this type of connection.